Are our flags about to change? This time next week we could be living in a very different country. Maps may have to be redrawn to remove the words ‘United Kingdom’. Certain flags may become obsolete and sporting unions would have to be changed dramatically ahead of, say, the next Olympics in Rio. Currencies would have to be re-thought. I would suggest the loss of MPs north of the border would also make it far more difficult for Labour to win a General Election when relying on an electorate in England, Wales and Northern Ireland. Yes, the list of repercussions of a ‘Yes’ vote in next week’s Scottish referendum on independence from the Union with England, Wales and Northern Ireland goes on and on. And on. Why anyone would want to carve up our tiny island further is beyond me – particularly as the inevitable consequence will be that each part will have its influence on the world stage diminished as a result. Having covered General Elections as a journalist since 1992 I’ve developed a healthy disregard for opinion polls. But it seems that the result of next week’s vote is genuinely too close to call. To my mind, both sides of the debate are guilty of scaremongering and crass hypocrisy. I think the truth is neither side fully understands or can predict all the ramifications of Scotland going it alone. Sadly, the main parties in Westminster give the impression they have only just woken up to the possibility of the ‘Yes’ campaign winning. The sight of the Prime Minister, Ed Miliband and Nick Clegg scurrying north of the border to bolster the ‘No’ campaign smacked of desperation to me and I can’t believe it will have any substantial effect on voters. Meanwhile, Alex Salmond and the nationalists can’t shake off the simple fact that independence is a huge gamble – not just for Scotland, but for the UK as a whole. Not that the SNP give much of a monkey’s about the rest of us. A lot of the ‘Yes’ campaign’s rhetoric seems to be based on perceived historical injustices and the fact that the south east of England gets all the money and attention from the powers-that-be at Westminster. Of course, on that basis, anywhere north of the Watford Gap has a gripe. 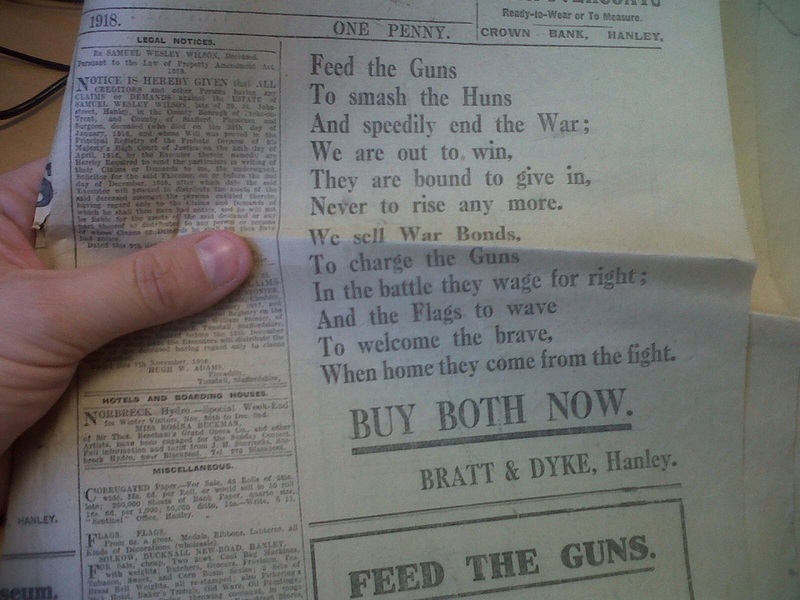 Indeed, I eagerly await Stoke-on-Trent’s bid for independence from London and the ‘sarf’ east. I will, personally, be extremely sad to see a majority of the people in Scotland vote for independence. I love the place. I holiday there most years and I think it has the best landscape in Britain and, perhaps wrongly, I consider it part of ‘my country’. I’ll be sad because we’ll be saying goodbye to hundreds of years of tradition and ties – involving, for example, the military and the Royal Family. 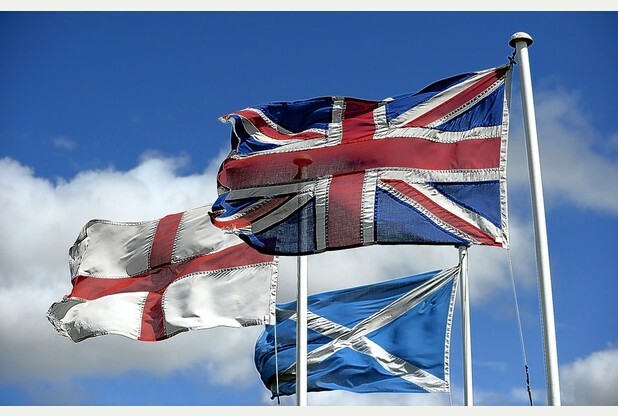 The Union that survived two world wars will have been undone by the drip, drip effect of devolution. Even if it’s a ‘No’ vote this is a ‘win-win’ for Mr Salmond and the nationalists because more powers will be ceded north of the border by the main Westminster parties as an incentive to keep the fragile Union together a while longer. I dare say there are plenty of people here in England who will say, without hesitation: ‘Let them go and have their independence!’. They will be angry that the constituents of Alistair Darling and Gordon Brown continue to enjoy free prescriptions and free university tuition paid for, arguably, by taxpayers in the rest of the UK. Meanwhile, here in England prescriptions cost £8.05 each and a university education is cost-prohibitive for many because it equates to a second mortgage. I’m not jealous of the Scots. Good on ’em, I say. In fact, here in England I would suggest we could learn a few lessons from them with regard to their relentless pursuit of equality and fairness for all. I joked earlier about the Potteries and the north seeking independence from London and the south east. But I believe there is a genuine argument for the rest of the country outside London no longer being treated like second class citizens on account of the capital being ‘the City’ and our ‘financial powerhouse’ – as Boris Johnson and the like constantly to refer to it. From an English perspective, the Scottish referendum on independence is sort of like watching your brother rail against his parents and threaten to leave home. What’s worse is that you’re not allowed to have a say in his decision – even though your brother’s departure will have a huge impact on the family as a whole. Whatever happens, I wish the people of Scotland all the best for the future because I consider them my friends and neighbours – even if they do take the high road. 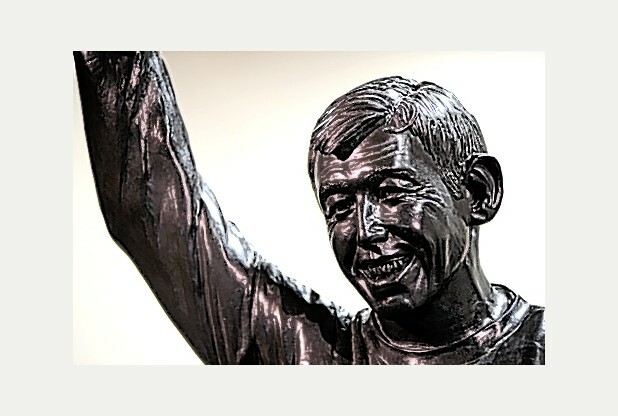 I was genuinely saddened this week to read about the possibility of our wonderful statue of World Cup-winning goalkeeper Gordon Banks potentially being moved from Stoke-on-Trent to Leicester. When I say ‘our’ statue, I know full well that it actually belongs to the Gordon Banks Monument Committee. which was started and funded by Irish author and Banks fan Don Mullan. However, I say ‘our’ statue because I honestly feel the wonderful sculpture – crafted with the help of Stoke City fans by Potteries-born artist and friend of mine Andrew Edwards – belongs here in our city. As I understand it, the statue was originally intended to be one of three likenesses of England’s greatest goalkeeper – echoing the sculptures of Sir Stanley Matthews CBE at the Britannia Stadium. Like Stan’s statue, they were intended to sit on a plinth at the home of Stoke City but, for whatever reasons, the other statues never materialised and neither did the plinth. Having failed to reach an agreement with Stoke City, Mr Mullan has held talks with Banksy’s other club – Leicester City – about the possibility of it moving to the Foxes’ King Power Stadium. Local newspaper the Leicester Mercury is backing this option, along with former Leicester City players, while The Sentinel is campaigning to keep Banksy’s statue in the Potteries. As Mr Mullan rightly points out, it does seem ludicrous that the statue of one of the world’s best-ever goalkeepers isn’t taking pride of place at a football stadium. Well, there’s one just off the D-Road, Don, and the team there plays in red and white. That’s where the Gordon Banks statue was intended for and that’s where it should end up, in my humble opinion. Over the last 15 years, I have had the pleasure of getting to know Gordon Banks, who has attended many of the major awards ceremonies The Sentinel stages each year. No matter who else is in the room, irrespective of whichever sporting VIPs are there to present the prizes – the biggest cheer of the night is always reserved for this giant of our national game. If you sit and chat to Banksy, he is a lovely, warm and friendly bloke – always happy to reminisce, give his opinion on current teams and players, have his picture taken with awe-struck guests or sign autographs (I’ve got one in my office). The people of the Potteries, not simply Stoke City fans, hold him in the highest regard which, I suppose, isn’t surprising when you think he has lived here for so long. 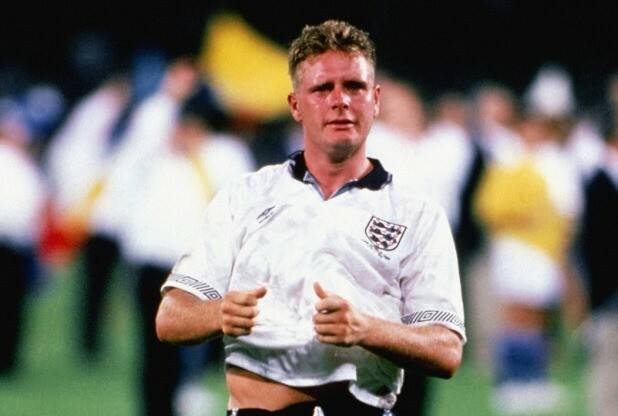 How disappointing, then, that a venture which aimed to honour the brilliance of this Stoke City and England legend should result in an unseemly tug of war between the Potteries and Leicester. For goodness’ sake, I reckon the cost of sorting this mess out is about the equivalent of your average Premier League player’s weekly wage. The people I feel most sorry for here are sculptor Andy and Banksy himself – both of whom agree the statue ought to remain in Stoke-on-Trent. That in itself is surely a pretty powerful argument. Andy, the man who sculpted Sir Stan’s statue and the wonderful Staffordshire Saxon in the foyer at the Potteries Museum and Art Gallery, has made his feelings clear. He points out that Stoke City fans, of which he is one, helped to craft the statue and that Banksy himself is now very much an ‘adopted-Stokie’. Andy proposes a simple solution and one which would surely be acceptable to all parties – that of a second cast of the sculpture being made and this one being placed outside the home of Leicester City. He’s even said he’ll work on the project for nothing. Who are we, then, to argue with the bloke who made THAT save? Now, how do I sign The Sentinel’s petition? 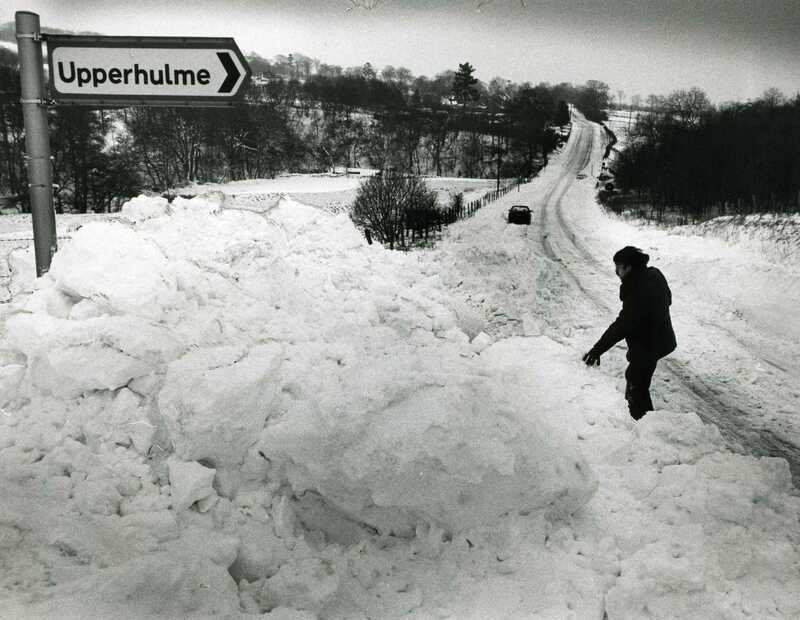 Heavy snow in the Moorlands in January 1987. We are notoriously bad at coping with snow in the UK. Here in North Staffordshire is no different. A mere dusting of the white stuff and roads grind to a halt and schools close. Curtains twitch and people begin checking their stockpiles of Fray Bentos steak and kidney pies. I’m not sure why we can’t seem to handle proper winter weather. Perhaps it is because we get so little of it and it is so infrequent. The truth is snow is a genuine novelty round these parts which is why most of us don’t bother fitting winter tyres to our cars. When it does snow, my perception is that the majority of people over the age of 60 refuse to leave the house until the great thaw sets in. This isn’t what happens overseas, I can assure you. Our attitude is mad, really. Even after nine months of fairly incessant rain which made for a washout of a summer, many people fail to appreciate the beauty of the season of frost, snow and ice. 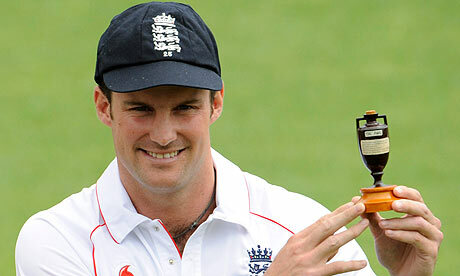 Thank goodness for children and their love of snowmen and sledges is all I can say. In early December I flew to France for a festive weekend away with my mates Will and Rob. It was a new alternative to the annual pub crawl around Newcastle – the idea being that we would sit in front of a log fire drinking vino, watching telly and playing games. We landed at Geneva airport to be confronted by a white blanket covering the countryside. The lady handing over the keys to our hire car – a very modest Vauxhall Meriva – asked Will if he wanted snow chains fitting to the tyres. She genuinely couldn’t advise whether we’d need them or not. Two hours later it was squeaky bum time as the ill-equipped people carrier quite literally inched its way up Le Crêt de la Neige – the highest peak in the Jura mountains – in the worst blizzard I’ve ever seen. To his eternal credit, Will fought with the steering wheel and gear stick for all he was worth to coax every ounce of life from the engine and find some traction in the deepening snow as darkness fell. It was quite simply an epic journey and it was the snow that made it so. Had it been simply overcast or raining the four hour journey to Will’s place in France would have been eminently forgettable. As it was, that journey and the sight of the beautiful, snow-covered mountains and fir trees made the holiday so memorable. You’ll have guessed by now that I’m a big fan of the white stuff. Sadly, for me, we get precious little of it round these parts and, when we do, it never lasts for very long. Indeed, properly disruptive snowstorms in the UK as a whole during the last decade or so can be counted on the fingers of one hand. Fortunately, that wasn’t the case when I was growing up in Sneyd Green during the 1980s. Back then heavy snowfalls appeared with far more regularity and I think we coped a little bit better with them. Football certainly carried on thanks to that genius invention, the high-vis orange ball. Remember them? Trawling through The Sentinel’s archives I unearthed some wonderfully evocative pictures – highlighting the particularly snowy winters of 1981/2, 1987 and 1989. The Christmas of 1981, for example, was a white one for the people of the Potteries and I was able to build a snowman with my brother on Christmas Eve. Earlier that month, on December 13, snow blitzed the south of the country and even the Queen became stranded for several hours in a Cotswold pub. Two ships foundered in the English Channel and some homes in Somerset were without electricity for five days. Three weeks later, in the January of 1982, it was particularly cold. On January 8 and 9 heavy snow and gale force winds saw severe blizzards across the Midlands, Wales, Ireland and southern England. Transport services were thrown into chaos and millions of commuters failed to get to work in London for two days running. Sadly, in 30 years, we seem to have become worse at coping with the snow when it does arrive. Perhaps the next time we get an inch or two in our neck of the woods we should try to appreciate the fleeting beauty of it and realise that it isn’t the end of the world. Honest. Anyway, I’d better be off now. I think it’s starting to snow and I wouldn’t want to get stuck at work.